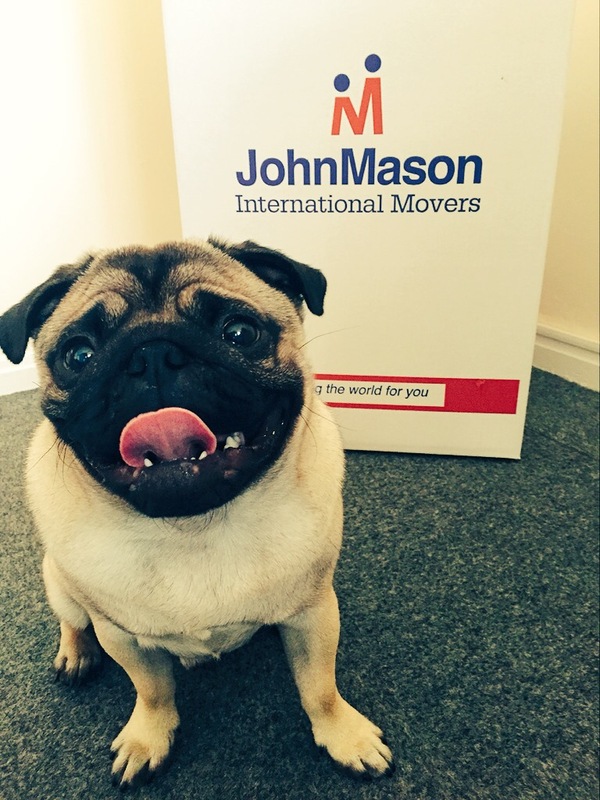 John Mason International have an active Fundraising and Charity team who organise events throughout the year. Information about some of the events we have held can be found on this page. 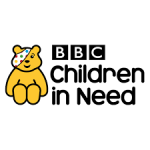 A total of £350 was raised for Children in Need this year via taking part in the official Children in Need quiz, a raffle and a cake sale. In addition, as the theme this year was superheroes, receptionist Denise D’Arcy kindly offered to be sponsored to dress as Batgirl for the day! 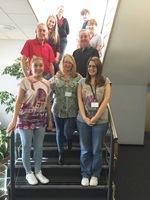 John Mason staff raised £100 for the annual fundraising event Jeans for Genes by wearing jeans to work. 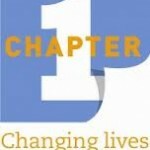 The charity supports children with genetic disorders. A fundraising Bring Your Dog to Work Day was held at head office to raise funds for a local dogs trust charity. A total of six dogs visited the office with each owner paying £10 towards the charity. 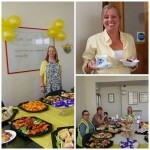 The John Mason fundraising team held a tea party to raise funds for Marie Curie on Tuesday 23rd June at the Liverpool head office. As well as the tea party, a fundraising car wash was also held. A total of £200 was raised. Denise D’Arcy, Receptionist and Credit Controller at John Mason International arranged a collection of spectacles in the office to donate for recycling to Vision Aid Overseas. 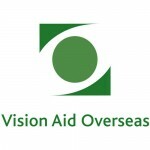 Vision Aid Overseas works to help people around the world who are disadvantaged by poor vision and a lack of spectacles. 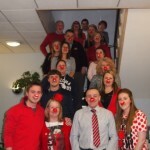 John Mason International staff raised £300 for Comic Relief via a car wash, cake sale, lunch and buying red noses of course! John Mason International participated in FIDI’s charity initiative ‘Bertrams Day’ on the 6th February. FIDI member companies around the world took part in fundraising on this day to raise money for Bertrams Junior School in Johannesburg, South Africa. 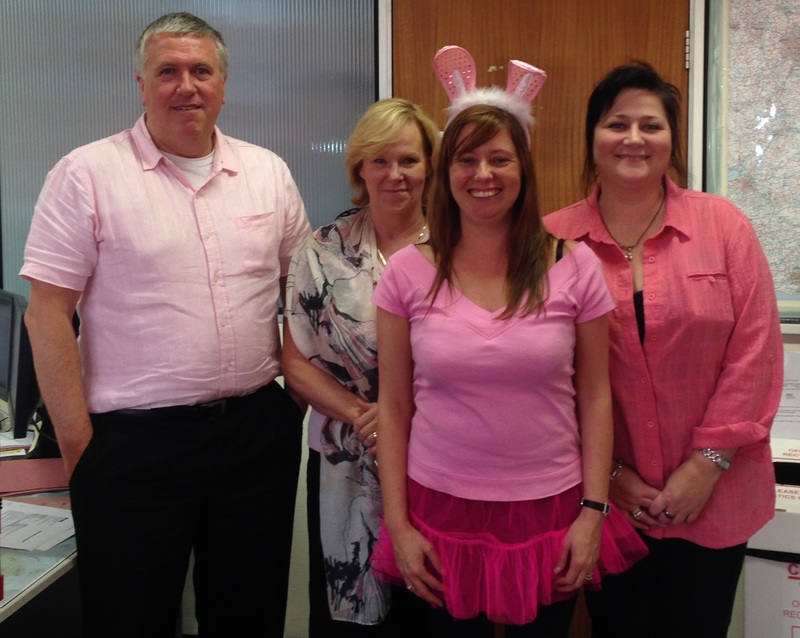 John Mason staff held a fundraising breakfast at head office. 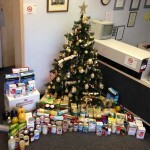 John Mason staff collected and donated food products to the Knowsley Foodbank for families in need at Christmas. 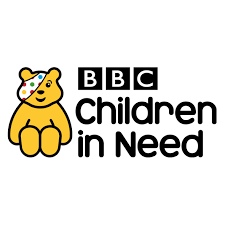 A total of £283 was raised for Children in Need on Friday 14th November in the John Mason Head Office. 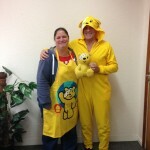 Finance Director Ken kindly volunteered to wear a Pudsey onesie all day in return for sponsorship! We also sold soup and held a bake off to raise further funds. 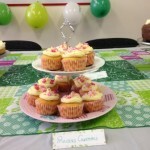 The John Mason team held a company Bake Off for the Macmillan Coffee Morning, held on Friday 26th September 2014. A total of £180 was raised via the bake off and a raffle. Congratulations to the bake off winners: Richie who won the taste category for his chocolate eclairs and Mike who won first prize for presentation for his butterfly chocolate cake! John Mason International staff participated in the annual Jeans for Genes day campaign on Friday 19th September, raising £200. 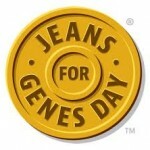 Jeans for Genes is a national charity working to improve the lives of children with genetic disorders. John Mason International’s Finance Director, Ken Crane, took part in an Ice Bucket Challenge to raise funds for the James McCarthy Foundation. John Mason International staff organised a collection of crayons, pencils, paper and notebooks for the daughter of a member of staff going to Mozambique for a charity volunteer placement. 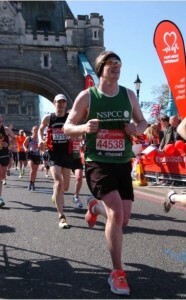 John Mason International’s CEO Simon Mason raised over £4000 for the NSPCC by completing the London Marathon. The Fundraising team held a Soup Kitchen event to raise money for the homeless charity Shelter. 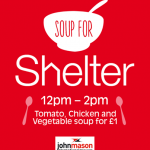 A total of £70 was raised via selling tomato, chicken and vegetable soup to the staff at the John Mason head office. 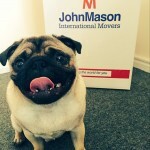 John Mason International donated furniture, clothing and white goods to the Liverpool branch of the charity Chapter 1. The donations go towards ‘start up packs’ for residents, helping to provide formerly homeless people with a positive start to life in a new home. 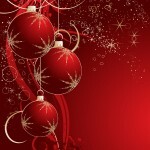 John Mason International raised nearly £100 from our annual Christmas Raffle and donations in lieu of Christmas cards. The funds raised will be used to buy Christmas presents for children during Christmas 2014 via the Radio City Cash for Kids appeal. John Mason International have twinned the Ladies staff toilet in Head Office to a toilet in Bangladesh to raise funds for Cord & Tearfund charities. 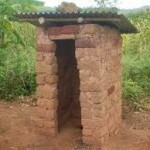 Further information about Toilet Twinning can be found here: http://www.toilettwinning.org. John Mason staff participated in Children in Need via a dress down day, a raffle and of course, wearing Pudsey ears! A team from John Mason International’s Head Office in Liverpool raised £1000 for Men’s Health Charities whilst participating in Movember. 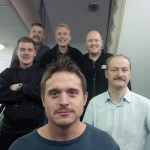 Seven men in the office grew mustaches throughout the month of November, their progress was documented weekly to encourage support and fundraising. The ‘Best Mo’ award went to Danny Quinn who was unanimously voted as having the best mustache! We are hoping it will now be an annual event for the company. Further information about Movember can be found here: https://uk.movember.com/. John Mason International’s Head Office in Liverpool raised £75 for Jeans for Genes day by asking the staff to wear jeans to the office and donate £2. 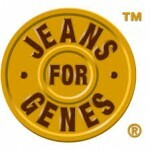 Jeans for Genes is an annual fundraising event to raise money for children with genetic disorders. 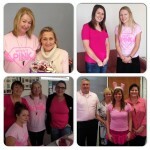 A Strawberry Tea was held in the office during lunch time to raise money for the national charity Breast Cancer Care. 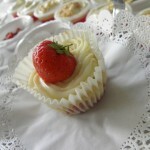 A range of Strawberry themed items were on sale including strawberry cupcakes, strawberry trifles, scones with strawberry jam and fresh strawberries and cream. 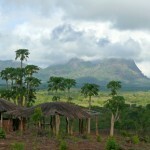 John Mason International sponsored the July page of the calendar. Various members of staff in the office also purchased the calendar. 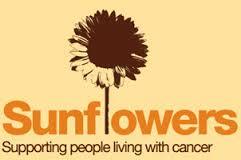 Proceeds from the sale of the calendar go towards providing support to people live with cancer in Liverpool. 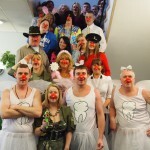 John Mason staff raised £500 for Comic Relief by a fancy dress day in the office and a sponsored fairy outfit fundraiser!